I’m Amie. I’m a multi-disciplinary designer & code wrangler. I’m here to help individuals and companies best express themselves through creative design, development, and strategy. In other words, if you need someone to speak the language of the web - i’m your girl. I have roots in making things with my hands, music, and e-commerce - these all fuel my perspective. My curiousity never slows down and I dig a good cup of black coffee along with a challenge. I live and work on Long Island, New York. Just need some sprucing up? 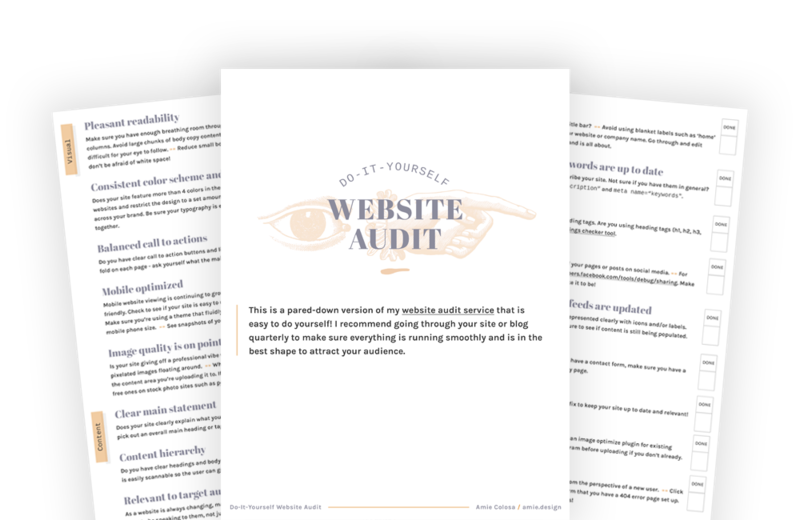 Make sure your site or blog is performing the best it can be, with this checklist full of industry standards you can reference again and again. 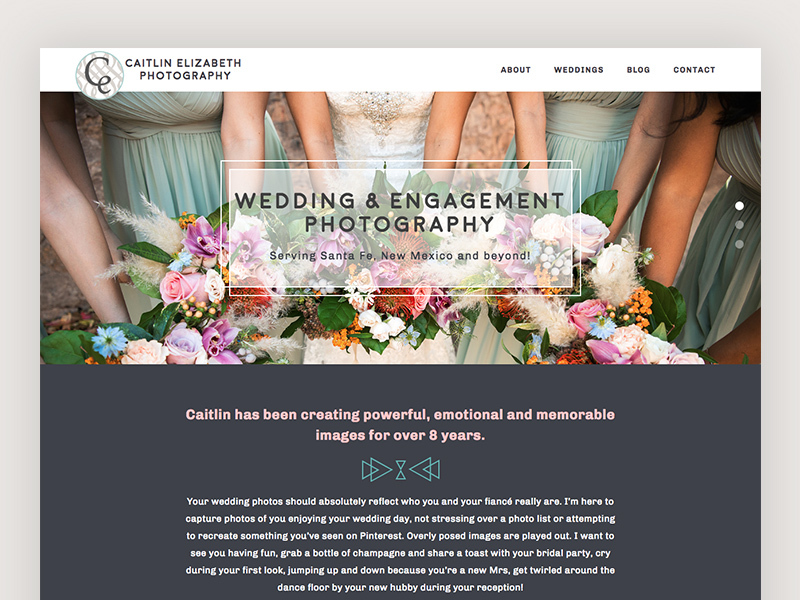 Specializing in web design services for creatives & small businesses ♥ I'm currently available for freelance work - head over to the contact page to get in touch.